A biography so intriguing, I read it in one sitting. 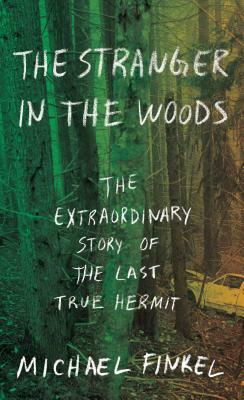 It is a fascinating, amazing and unsettling story of Christopher Knight, who at age 20 in 1986 retreated deep into the Maine woods and lived in total solitude until his capture in 2013. He sleeps year-round in a tent, breaks into cottages for food, clothing and reading materials, and remains healthy throughout. This is a book about one man’s relationship with nature, solitude, and a deeply strange re- entry into the modern world. So haunting on many levels and I can’t stop thinking about it.